It has been a while since our last Limahl update, but today he have some terrific news for KajaFax readers. 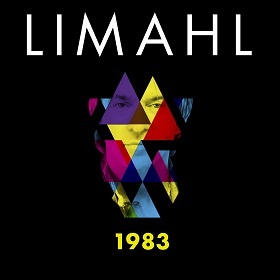 Limahl’s current single, 1983 has begun to make headway in the United States and is currently sat at #7 on the airplay chart of Chicago based station Radio Crème Brûlée. This is a fantastic achievement and our congratulations go to Limahl on this incredible top ten placing! Don’t live in America? Not a problem. 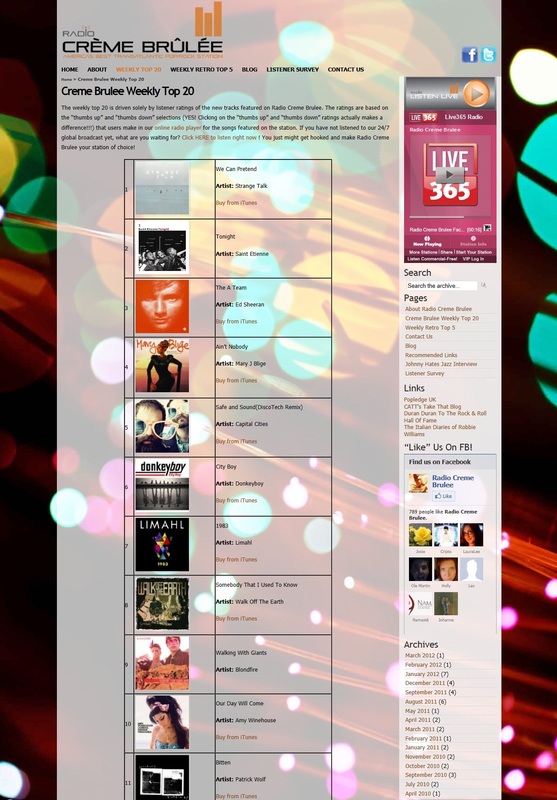 You can listen to the station via Live365 here. 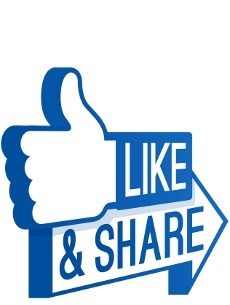 You may wish to bookmark the station as they have a Limahl exclusive coming your way soon… keep checking http://www.radiocremebrulee.com/ for more on that one…. Limahl fans have more to look forward to in April when ‘Awesome magazine’ run a Limahl feature that promises to contain great photos and a fantastic interview. Moving on to live performance, and for those of you who live for the moment, don’t forget that you can watch our man LIVE on stage tonight at the Skyline Pavilion in Bognor Regis, details of which can be found here, although you will have to book quickly! And finally, don’t forget that Limahl’s current single, 1983, is still available from the below digital retailers. Click on your store of choice to be taken to their website and buy your copy! Six mixes for £1.99 is a great price – why not support Limahl and buy your copy today? America knows, you know. This is good news. I wonder what the “exclusive” is ?